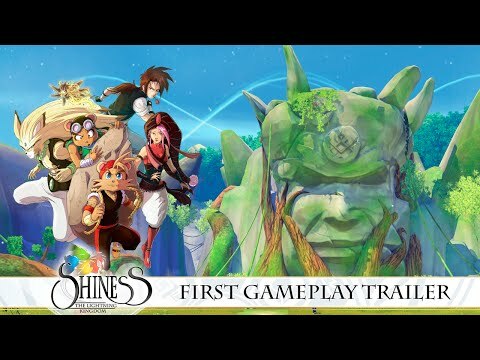 Download game Shiness: The Lightning Kingdom right now! Hyper-dynamic combat, mixing magic with fighting games combat mechanics (hits, combos, parry, etc...). Develop 2 types of skills (physical attacks and magic) and unlock new talents and spells. Explore a vast world with multiple environments, that you will interact with thanks to you and your companions' special powers and skills.